Our EOS range offers superb image quality, whatever your level of expertise. 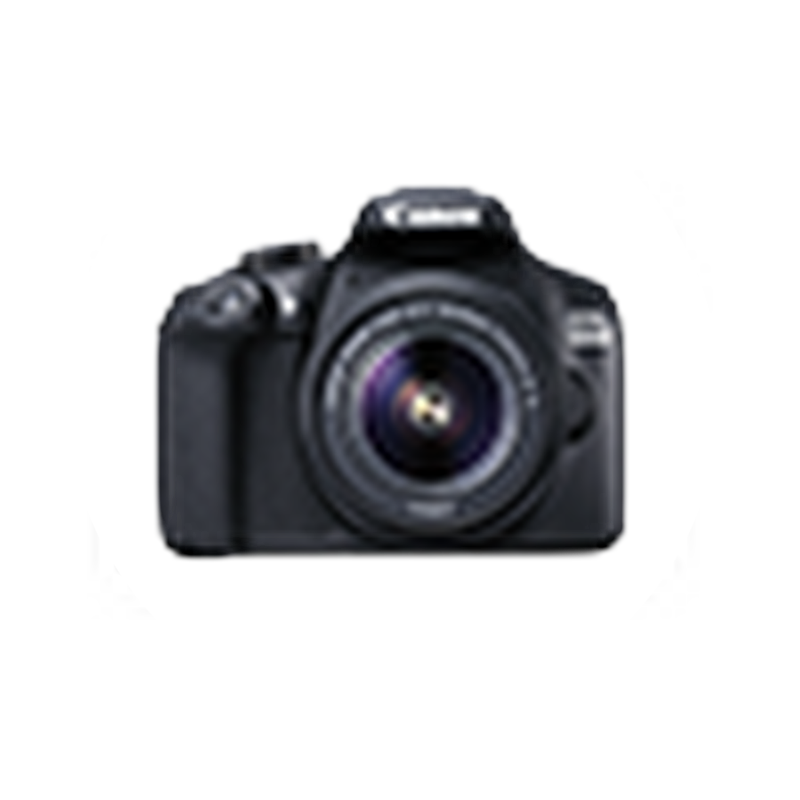 Find the perfect camera for you. 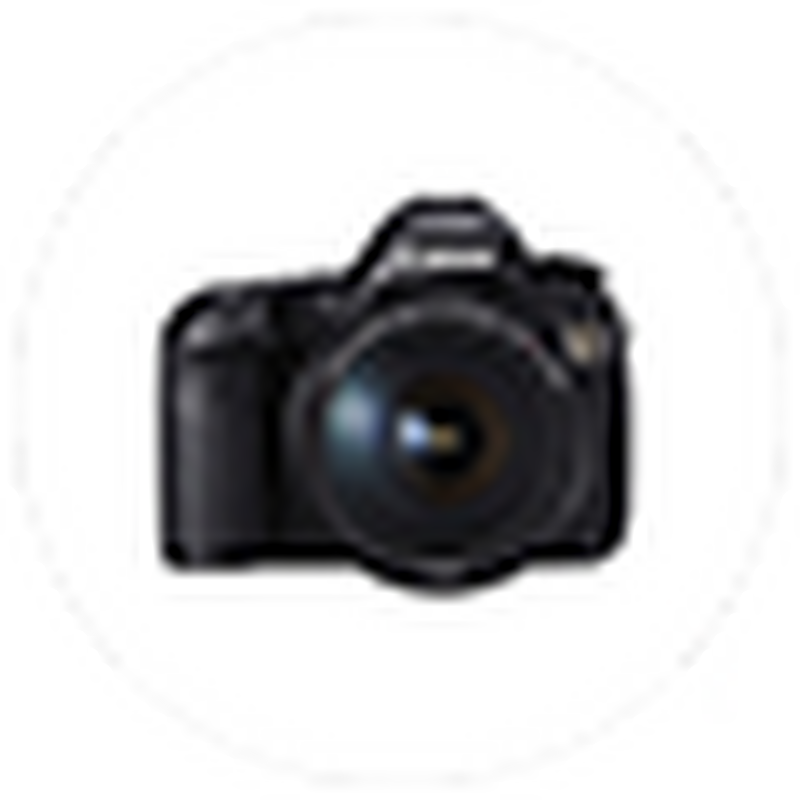 Get started with DSLR photography. Our entry-level cameras can help you explore your creative potential. Take photography to the next level with our enthusiast DSLR camera range and unleash your creativity. For those with the highest standards, our pro range offers the ultimate in image quality and performance.